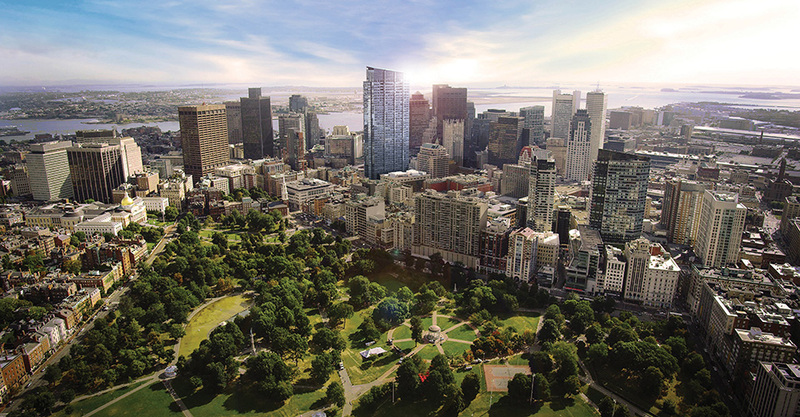 At 685 feet and 60 stories tall, Millennium Tower is set to become the tallest residential building in Boston. How long it will remain Boston's tallest residential tower is unclear: One Dalton, the Back Bay tower with five-star hotel and residences managed by the Four Seasons will soon challenge Millennium for the title. Will we see a 13th or 44th floor at One Dalton? Stay tuned to find out.